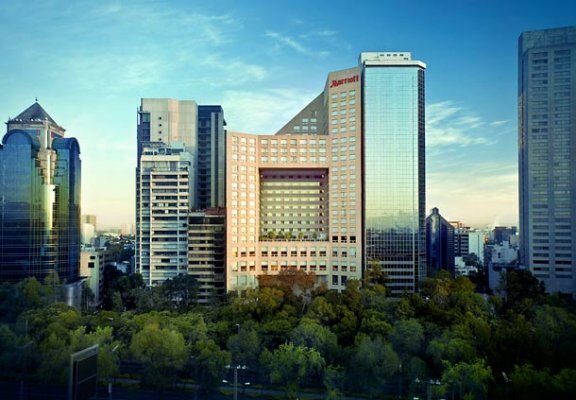 A premier Mexico City luxury hotel, the JW Marriott Mexico City rises 26 stories above the exclusive Polanco District. 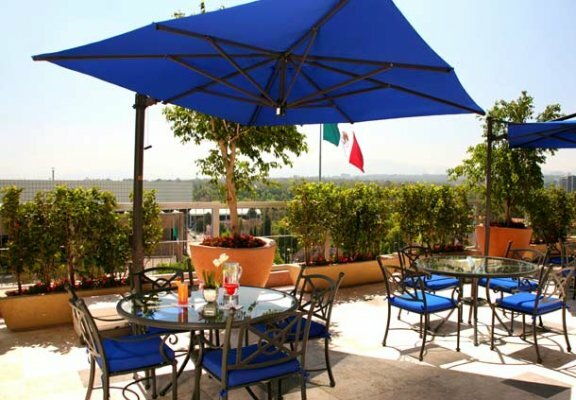 Located in the heart of the business and entertainment sector, this flagship Mexico City hotel is within walking distance of Auditorio Nacional, the city’s financial hub, and some of the city’s best shopping, dining and night life. Selected by Condé Nast readers as the “Best Overall Hotel in Mexico”, the JW Marriott features luxury accommodations and amenities anticipated by the savvy traveler from an award-winning 5-star Mexico City Hotel. 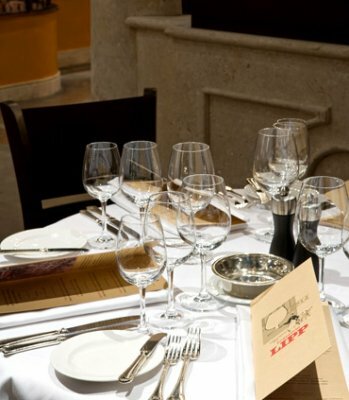 For dining, a culinary experience awaits, with classic French cuisine at Brasserie Lipp and contemporary Latin American specialties at Pergamino Latin Flavors. 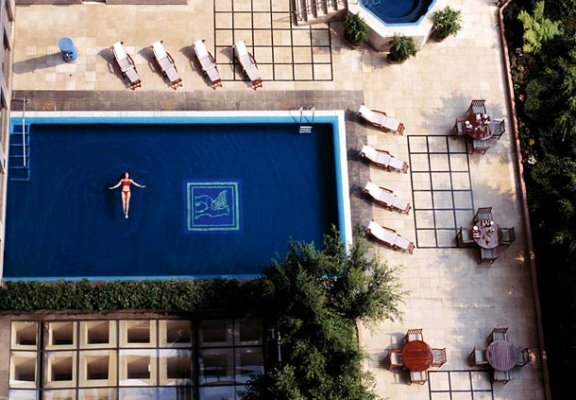 The hotel features a heated outdoor pool and full-service health club and spa. From Mexico City weddings to corporate conferences, flexible meeting space is combined with first-class service to create unparalleled events. 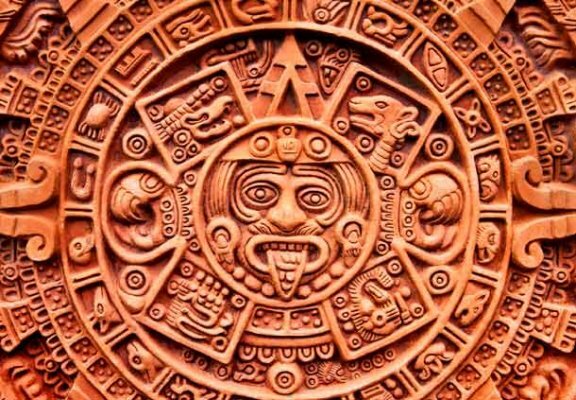 Discover why the JW Marriott is the most preferred hotel in Mexico City. 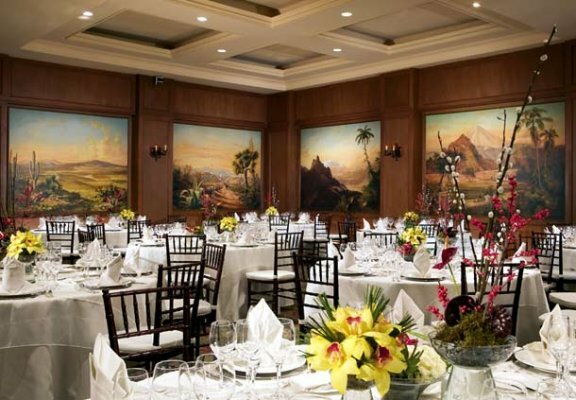 Offering an ideal venue for business gatherings, let the JW Marriott Mexico City be your host. 9 meeting rooms and 9,386 square feet of space are available for business meetings and conferences. High-speed Internet access available in all meeting rooms and public areas. 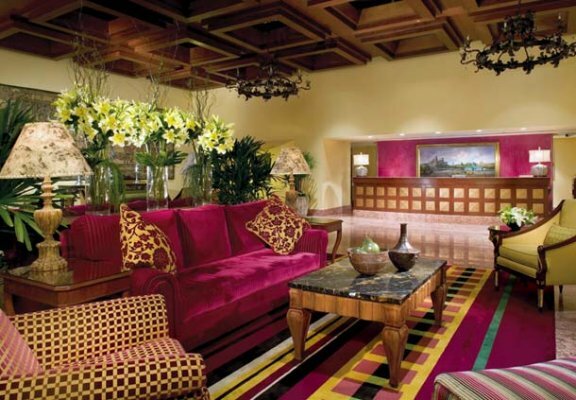 Marriott certified meeting planners are on staff to assist you with every detail. 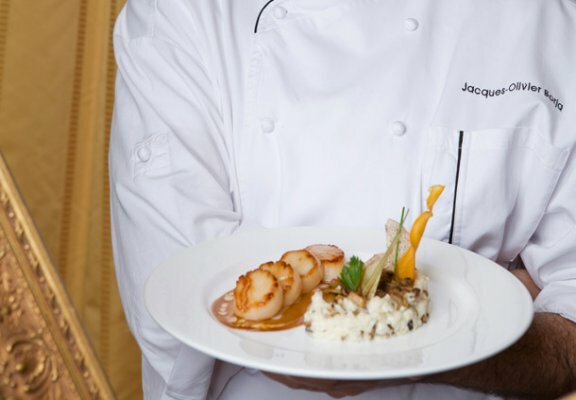 Maître d’hôtel and expert catering are the set standard for your corporate events at JW Marriott. 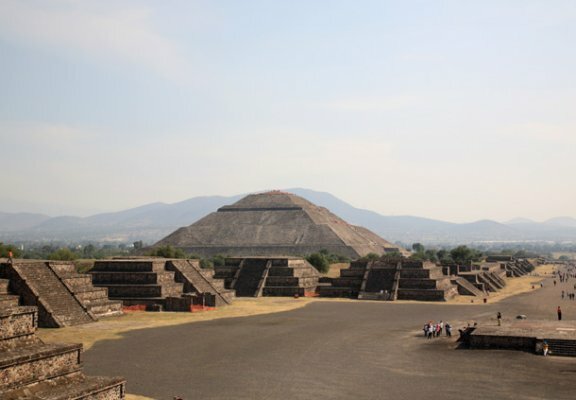 In-house event and technology staff ensure the success of your Mexico City meeting or function. 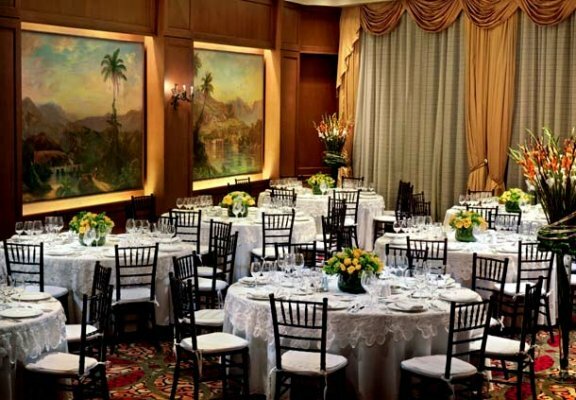 Experience a one-of-a-kind venue for memorable weddings in Mexico City. Our certified wedding planners will help you create the perfect wedding or social event. 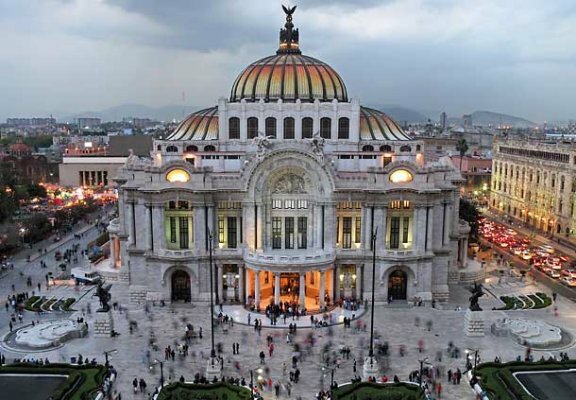 Host your event in Mexico City’s chicest venues, from classic elegance to trendy cosmopolitan. 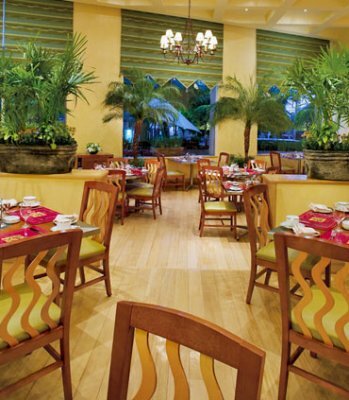 Professional and experienced staff will handle all the details, from décor, food and entertainment. 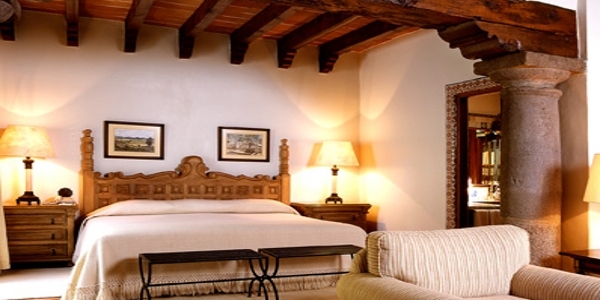 Enjoy luxury accommodations for you and your guests in Mexico City for your special event. 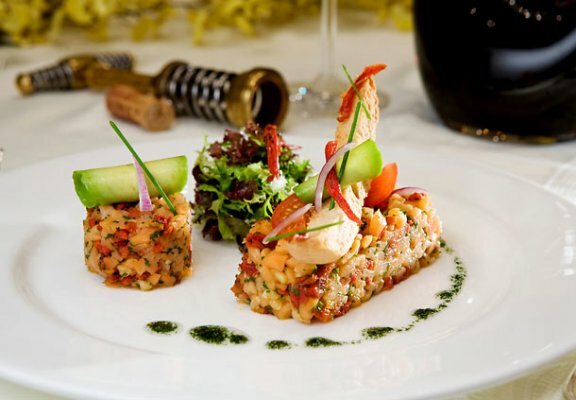 Choose from exceptional catering options, with a customized menu to make your event unique. 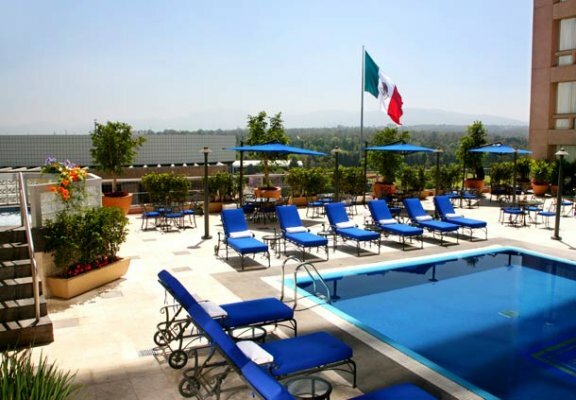 Luxury Mexico City hotel accommodations featuring 312 rooms, including 28 suites and 6 apartments. 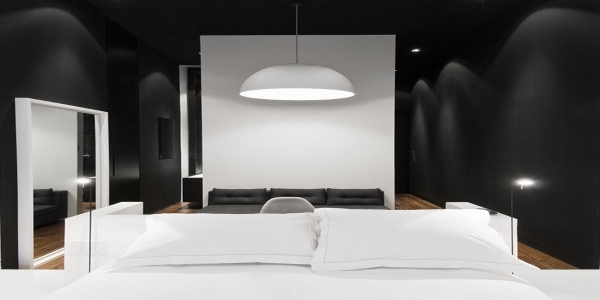 Rooms and suites are spacious and well-appointed, with traditional yet cosmopolitan styling. 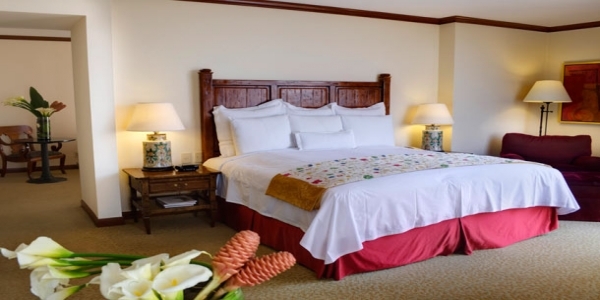 New luxurious and plush bedding by Marriott, with marble baths and desirable amenities. Wireless High Speed Internet access in all guest rooms and public areas. 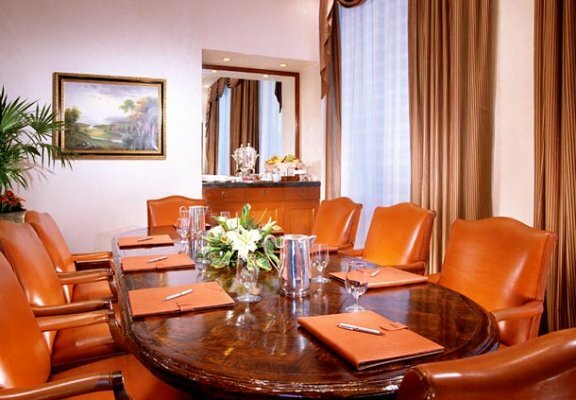 An Executive Lounge offers exclusive space for the discerning business travelers in Mexico City. 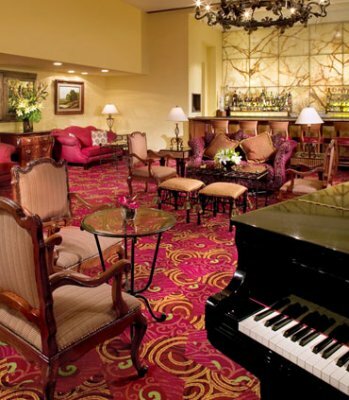 Marriott hospitality makes us the ideal destination for holidays, vacations, weekends or events. 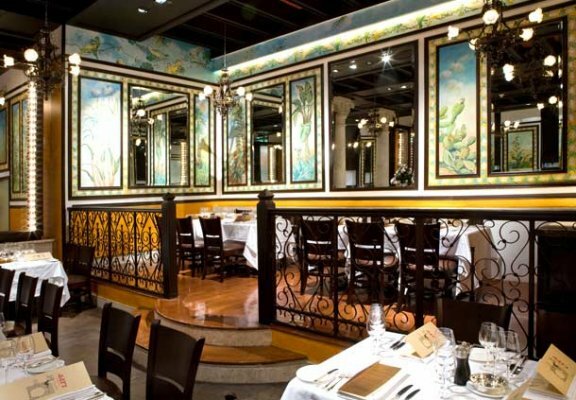 Our renowned Mexico City restaurant invites you for a unique dining experience. Enjoy á la carte breakfasts, seafood delicacies from our Cevicheria, beautiful grilled beef, fresh salads, creative sides and more. Open for breakfast, lunch and dinner. 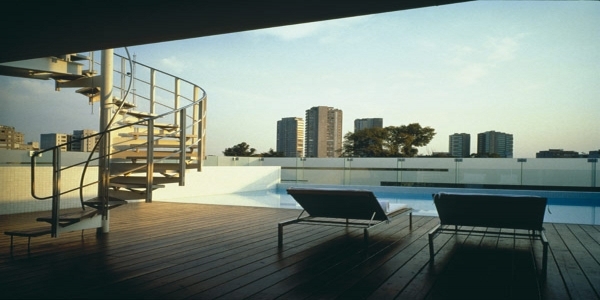 The perfect spot to enjoy your favorite drink before exploring Mexico City’s nightlife. However, our Lounge Bar is a desirable destination on its own, and you are invited to stay in and enjoy sampling from our 100 different varieties of Tequila. 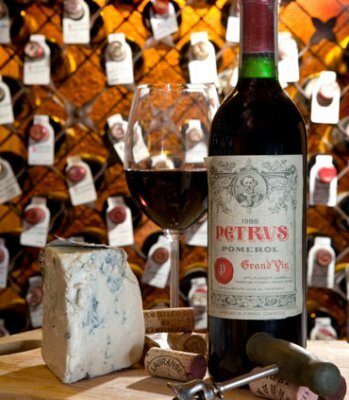 We are privileged to be only the second incarnation of this famous French establishment. 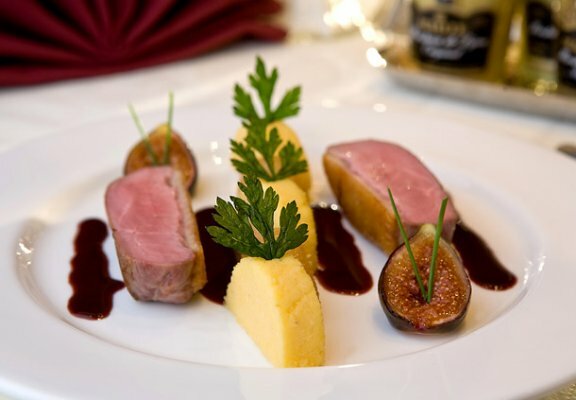 Experience classic Alsatian cuisine served with traditional flair in an Art Deco setting. Open for breakfast, lunch and dinner. Do not miss the stunning dessert menu. 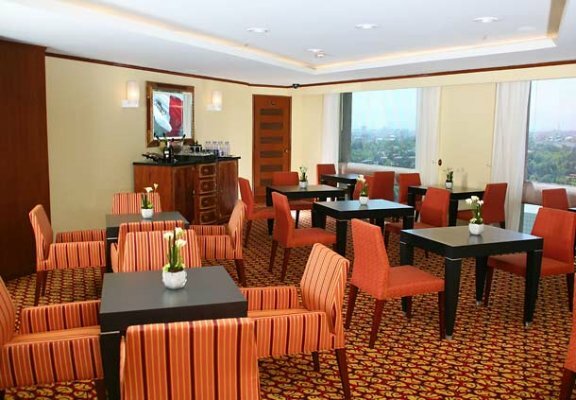 Step into our modern coffee house for your favorite beverages. Convenient for on-the-go, and open all day long.